When the news broke that Mariah Carey was going to receive a star on the Hollywood Walk Of Fame, the reactions ranged from outrage to puzzlement. Why has it taken so long for one of the most decorated and celebrated singers of all time to finally receive her due when young stars such as the Olsen Twins and Britney Spears were honored with the iconic award at 17 and 21 years of age respectively? The answer is the most Mariah Carey response imaginable. According to Ana Martinez, a top representative from the Hollywood Chamber of Commerce, Mariah “was selected in 2007 and just recently set the date with us.” Meaning that it took her a full eight years to decide that it would be worth her time to put her hands (or stilettos) to the cement. 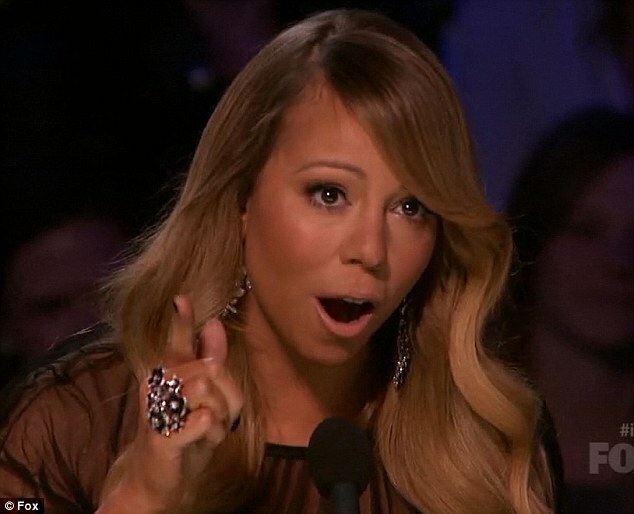 The reaction to this news has been met with indifference, mostly because the public has spent the last few years dealing with similar news of Mariah and her inner diva. Last May, she delayed the World Music Awards by four hours when she failed to show up to the scheduled launch of her own album, forcing other renowned stars like Miley Cyrus and Leona Lewis to change their own busy schedules on short notice. In response to the development, the only comment the organization gave was “We don’t know why Mariah is late, she’s just being Mariah,” according to a spokesperson from said event. While the show eventually worked it self out, NBC was less lucky later that year, when they were forced to cancel their Christmas taping that year when she failed to make an appearance from her hotel 10 minutes away. Though she did try to make amends by performing live the next day, the results were panned as being less than stellar and there have been rumbles that NBC is considering no longer inviting her to the annual event for good.